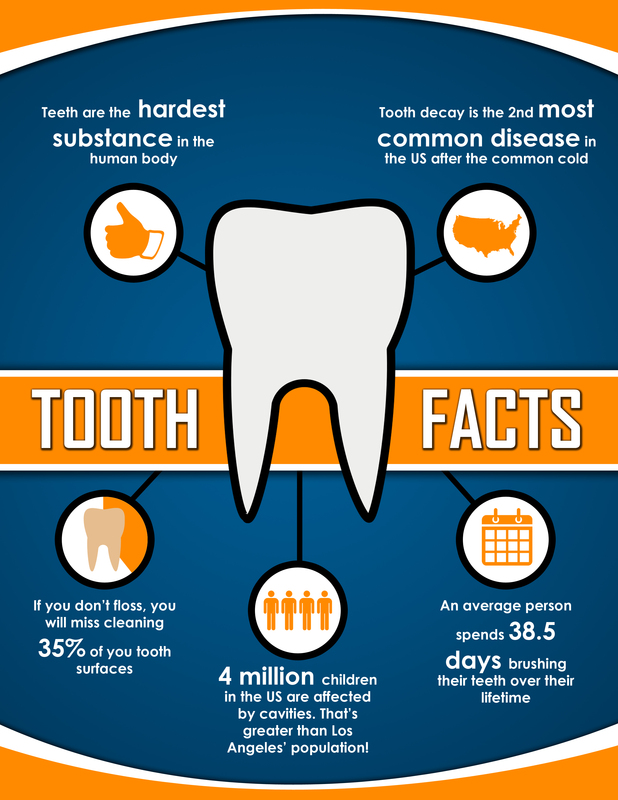 Learn more on what our dental crown dentist, Dr. K can do for you. 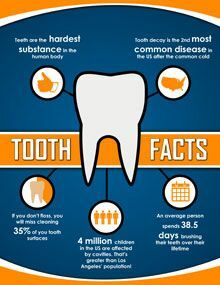 First, let’s take a brief look at dental crowns of years past. Generally constructed of metal or metal with a porcelain covering, dental crowns usually required at least two (if not more) separate appointments in order to take impressions, place a temporary crown, send the impressions to the dental lab, wait for the permanent crown to come back from the lab, check the fit, send the crown back to the lab to correct any fitting issues, and wait for it to return (again!) before permanently bonding the crown into place. Using 3D imaging, Dr. K takes precision digital impressions of your tooth, the surrounding teeth, and other surrounding oral structures. Next, Dr. K uses these impressions along with computer-assisted design software to create your crown (or other restoration) in a digital environment. The final design feeds into the CEREC machine, a computer-assisted manufacturing apparatus that mills your customized crown from a block of dental porcelain. Once milled, Dr. K applies his artistic eye and skill to tinting and finishing your crown so it blends in seamlessly with your natural teeth. 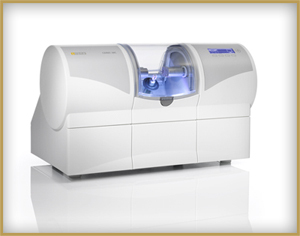 Cerec Crowns are an excellent choice for your dental needs. Providing support to a cracked, broken, or otherwise structurally damaged tooth. Topping a dental implant to replace a missing tooth. Reinforcing a tooth that has undergone root canal therapy. Masking a severely stained or malformed tooth that cannot be treated with other cosmetic dental procedures. At Calabasas Smiles, Dr. K and his staff of friendly, talented professionals look forward to caring for your smile. We provide a full menu of dental care services, from checkups and cleanings to dental implants. To schedule an appointment at our Calabasas dentist office, please contact us today at (818) 878-7300. We proudly serve patients and their families from Hidden Hills, Malibu, Agoura Hills, Woodland Hills, Thousand Oaks, West Hills, and the 91302 zip code area.